As many as 12 flights have been delayed due to a strike called by the contractual ground staff of Air India Transport Services Limited (AIATSL) at the Chhatrapati Shivaji International Airport in Mumbai. 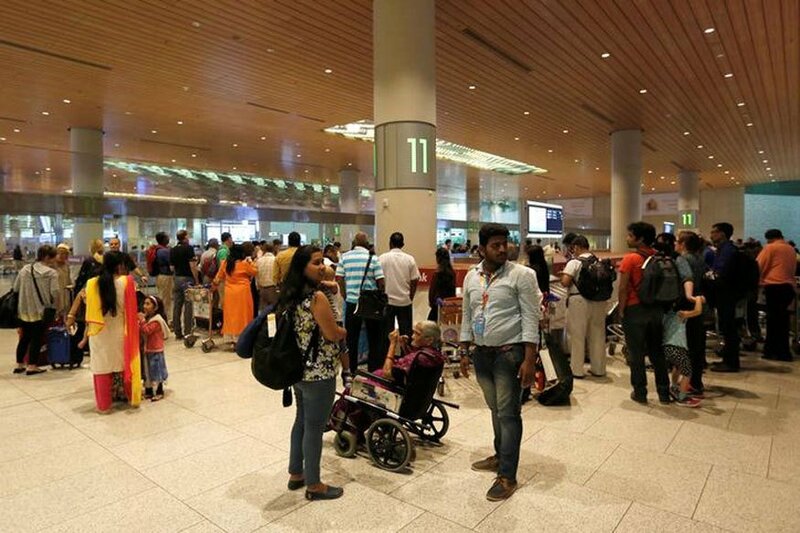 Mumbai: As many as 12 flights have been delayed due to a strike called by the contractual ground staff of Air India Transport Services Limited (AIATSL) at the Chhatrapati Shivaji International Airport in Mumbai. As per reports, the AIATSL ground staff have been on strike since last night. "Due to a sudden industrial situation at Mumbai airport by AIATSL employees, some flights have got delayed. We are assessing the situation and all efforts are being made to minimise delays or disruption," an Air India spokesperson said in a statement. In order to normalise the situation, the airline has asked its own staff to take control of the operations. 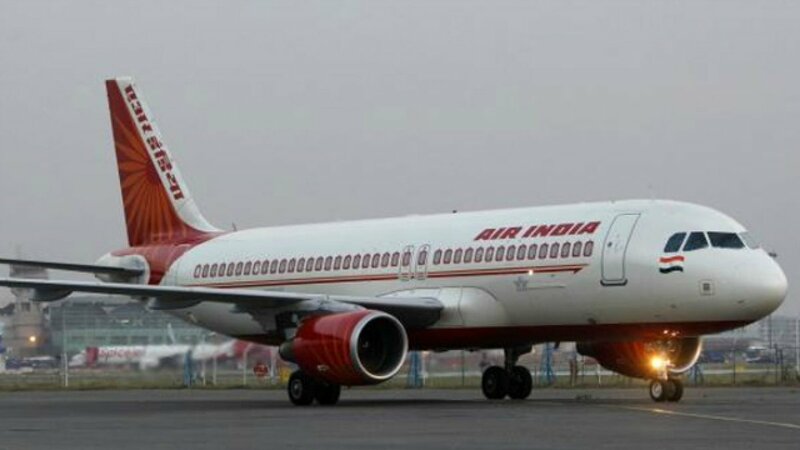 "Air India permanent employees have been deputed to normalise the flights, only early morning flights from Mumbai delayed by 2 hours," said an Air India official. Ranveer and Deepika back after dreamy destination wedding!